Life is not really so confusing, particularly if you let the confusion sit for a little while and get a sense of what’s going on inside it. A good few things are sorting themselves out right now; but what’s somehow clicked into place is a more clear idea of who you are. This is partly Saturn at work. 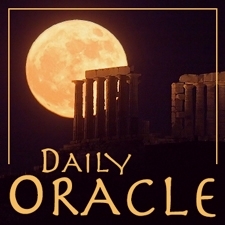 Today’s Oracle takes us to the Leo weekly for Aug. 12, 2005. Life is not really so confusing, particularly if you let the confusion sit for a little while and get a sense of what’s going on inside it. A good few things are sorting themselves out right now; but what’s somehow clicked into place is a more clear idea of who you are. This is partly Saturn at work; you seem to have many reasons to affirm your own maturity capability and stability. But what you’ve got working to your advantage most of all is your ability to change your mind when you’re presented with new information. But then decisions are one sign of true inner confidence — no matter how else you may feel at the time. The Daily Oracle offers a horoscope selected randomly by our Intelligent Archive Oracle program, unique to Planet Waves. It’s also a database of my horoscopes going back to the late 1990s. You can use the Intelligent Archive Oracle to answer questions and give you ideas for how to handle problems and situations you cannot see through. This feature is available to our Galaxy, Backstage and Core Community members. See this link for more information. 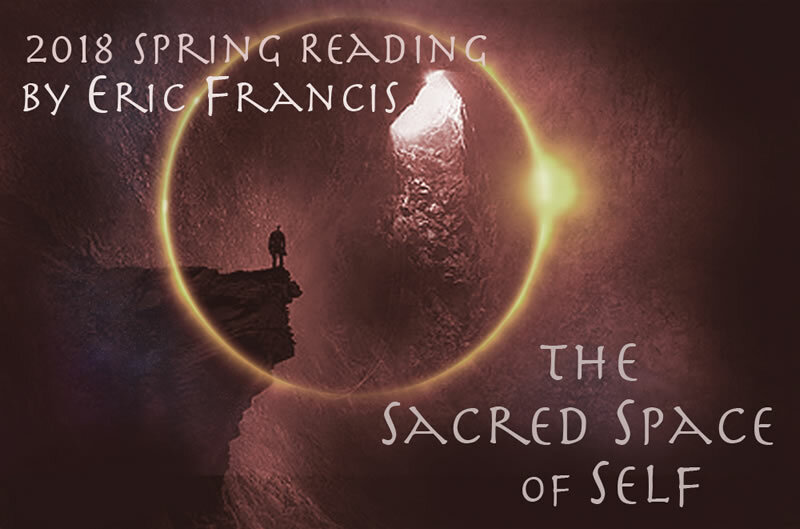 The Sacred Space of Self, the brand new 2018 Spring Reading, is now available for pre-order. This set of 12 video presentations will cover Chiron’s transition into Aries, and Mars retrograde in Aquarius over the summer. Pre-order soon for best value. You may read more about what Eric will be covering in your Spring Reading here.